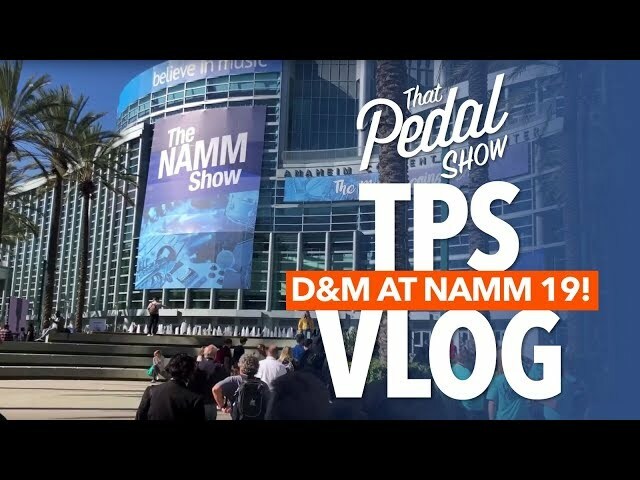 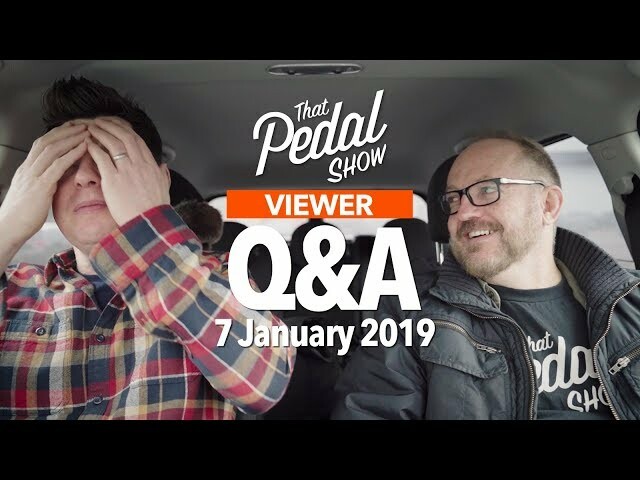 In addition to the regular shows, we are beginning a series of vlogs. 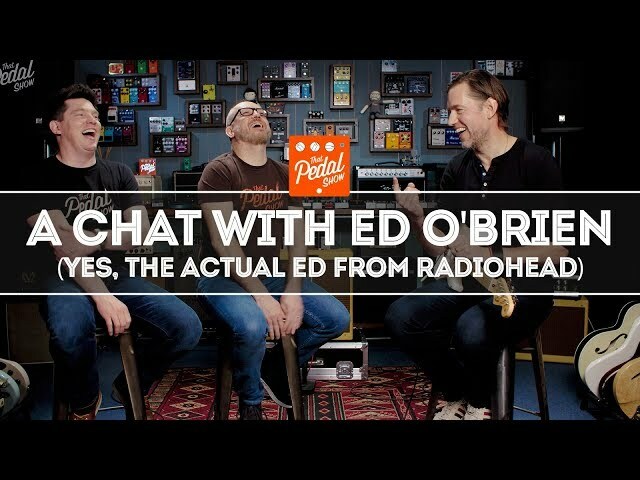 They can be about anything and everything. 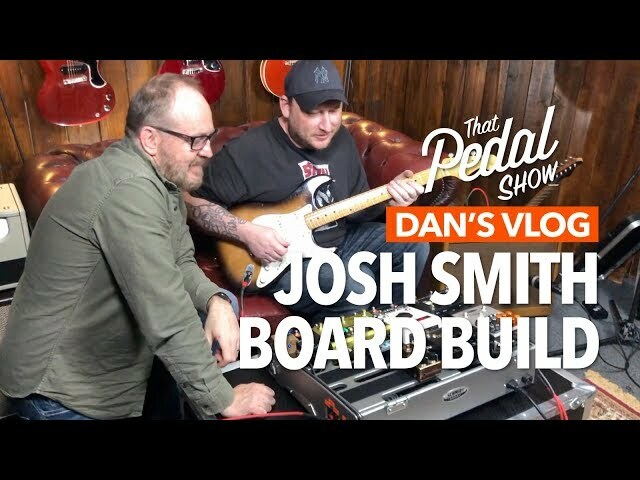 No real structure, not too much production, just us doing stuff. 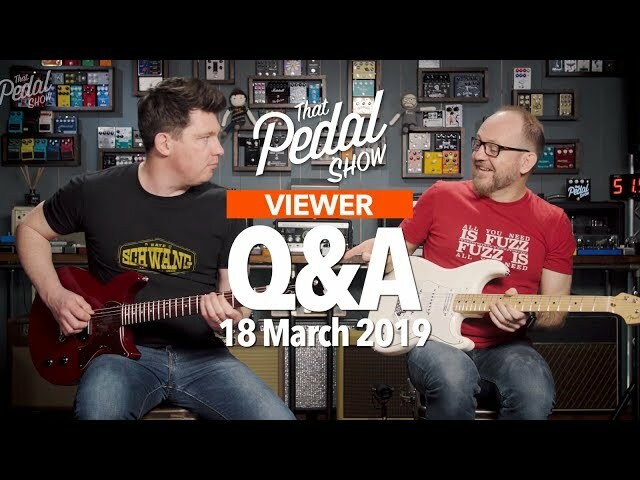 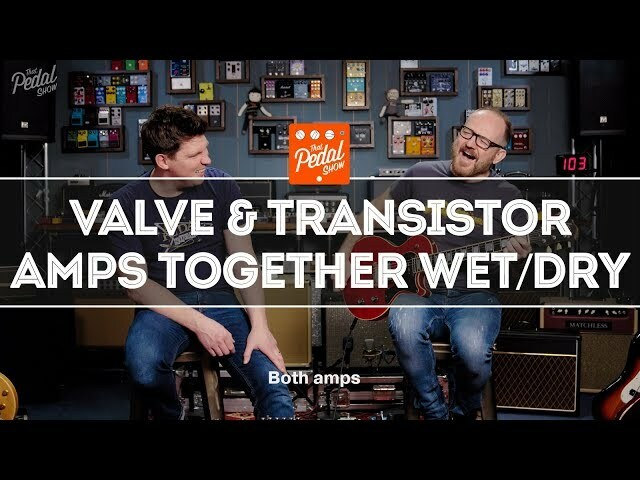 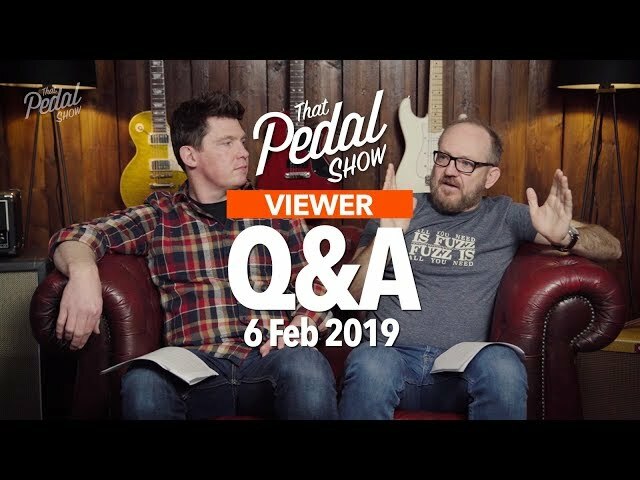 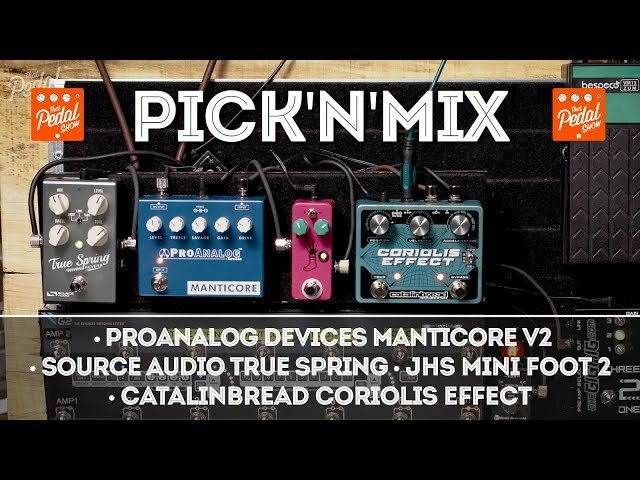 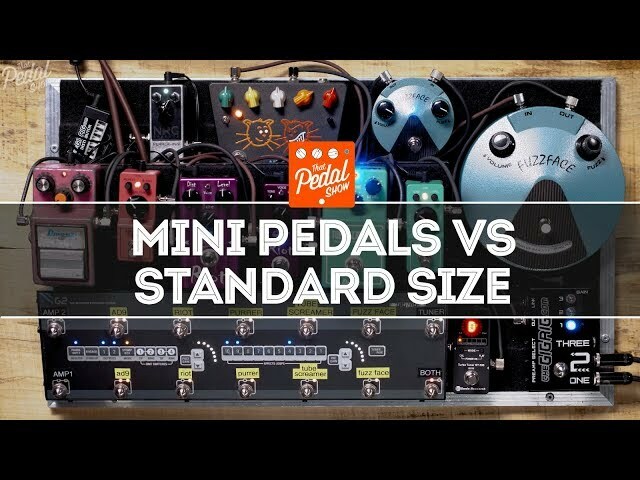 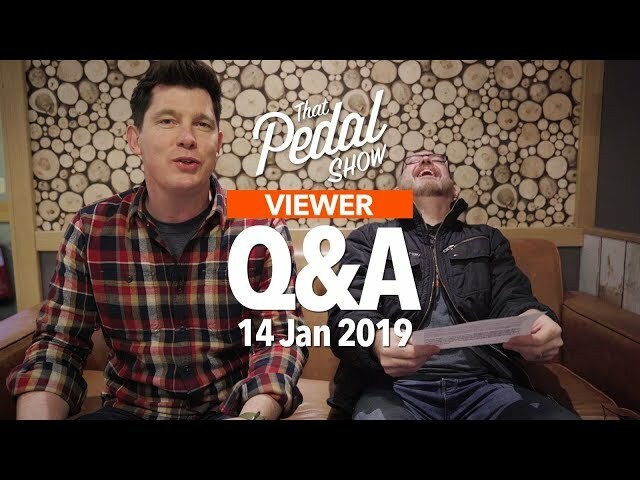 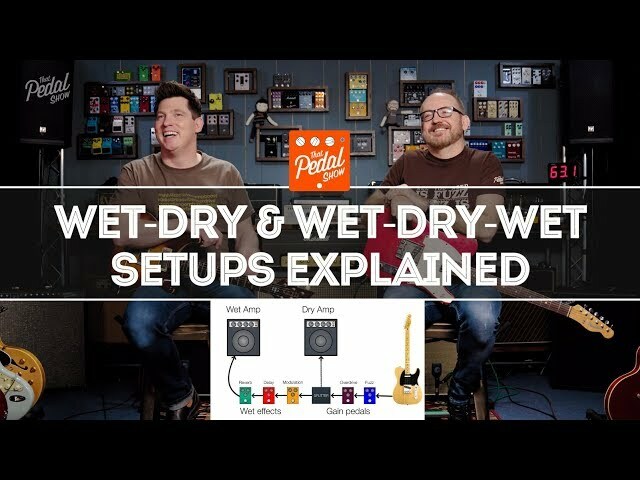 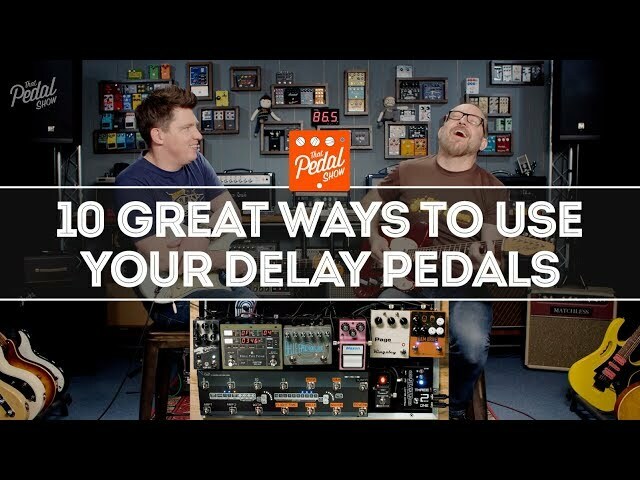 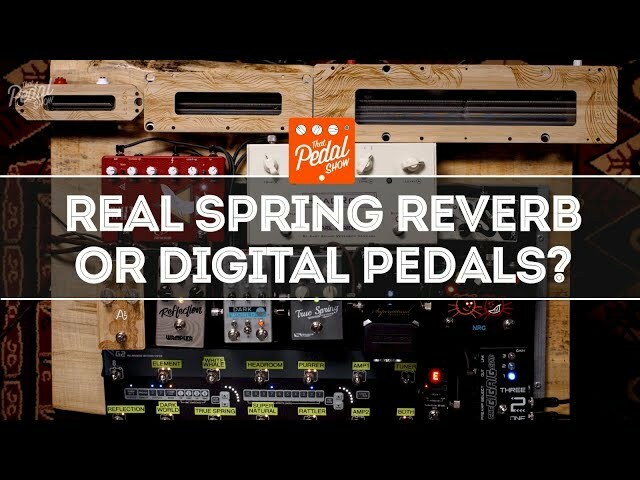 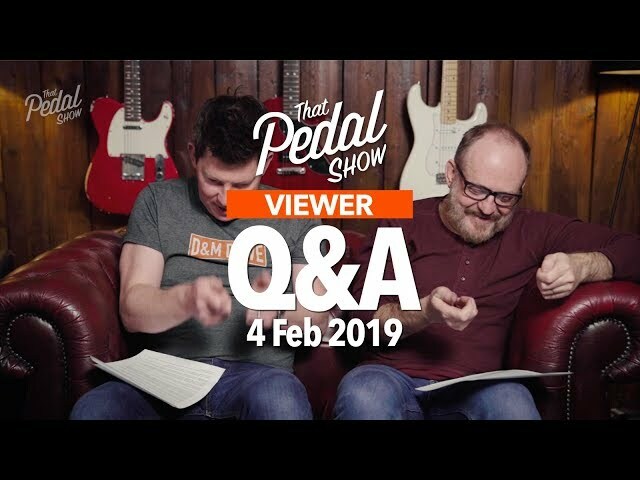 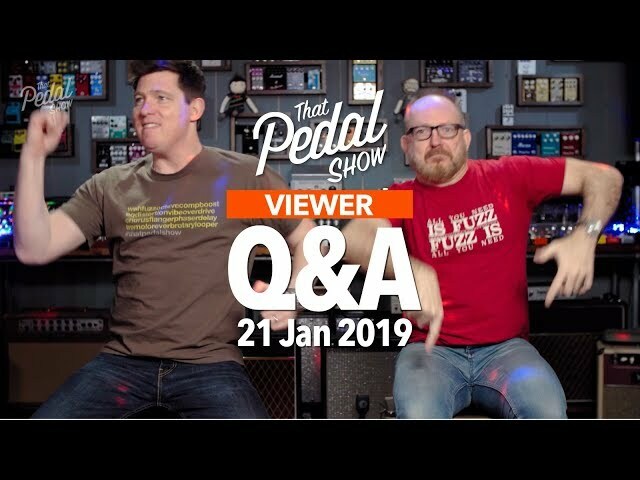 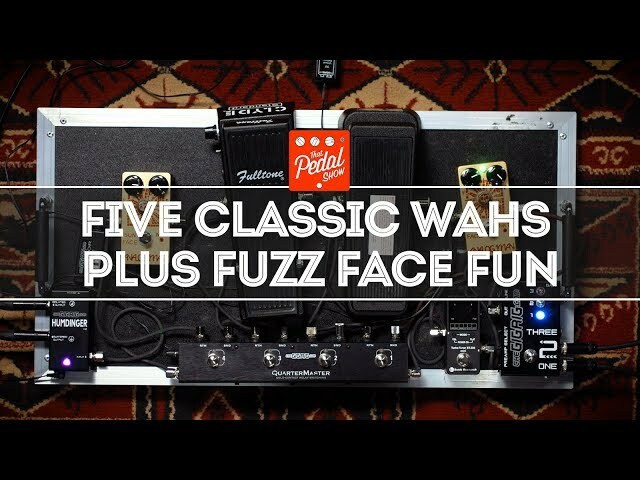 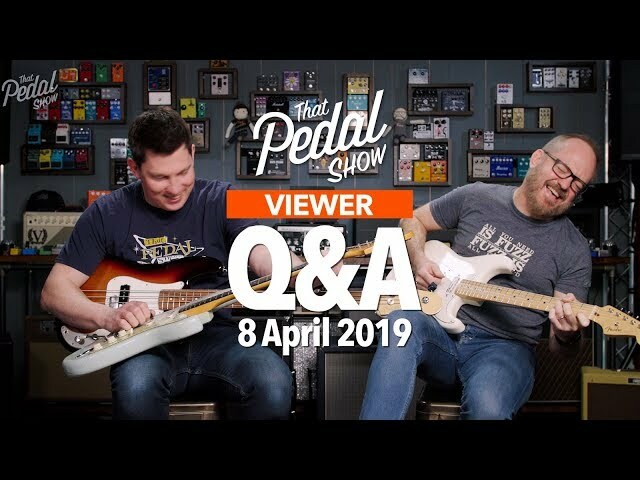 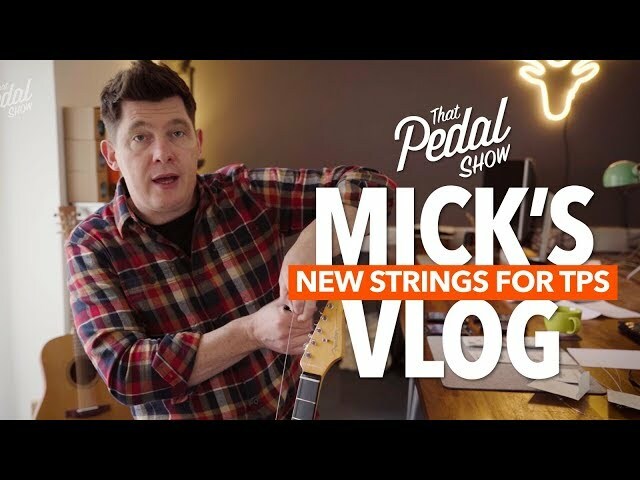 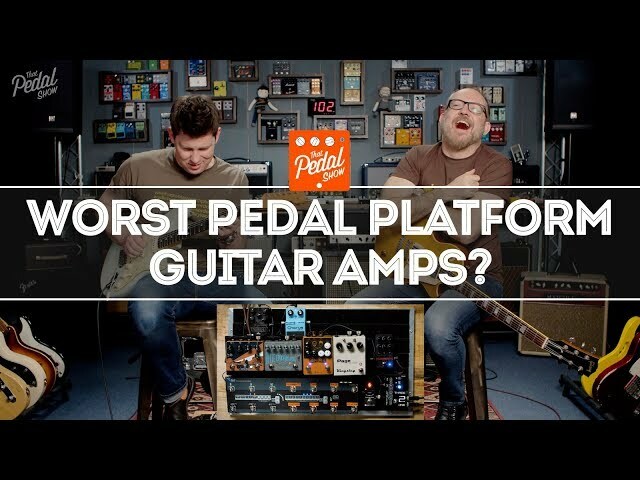 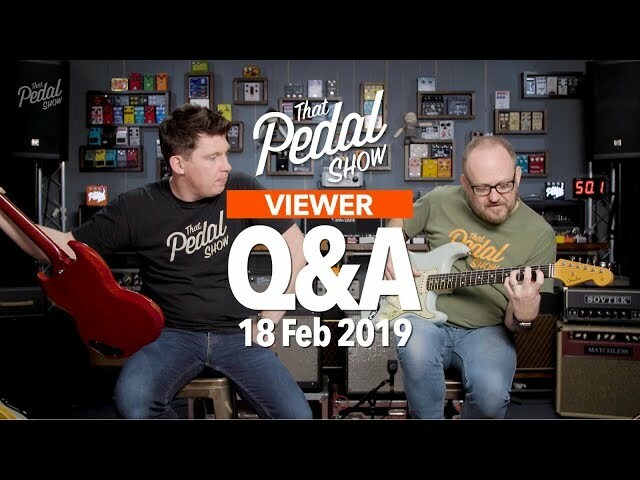 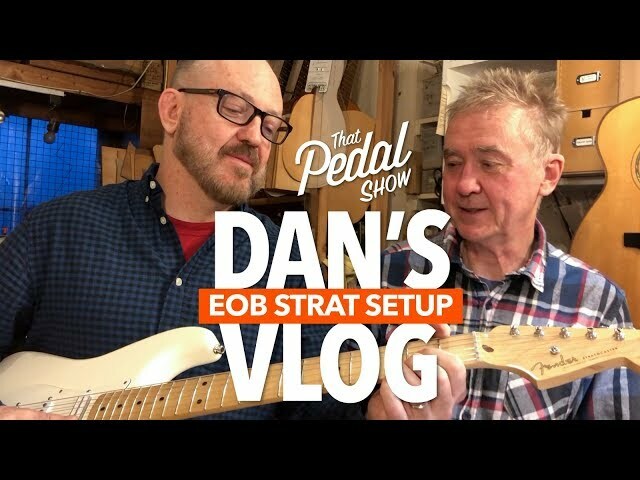 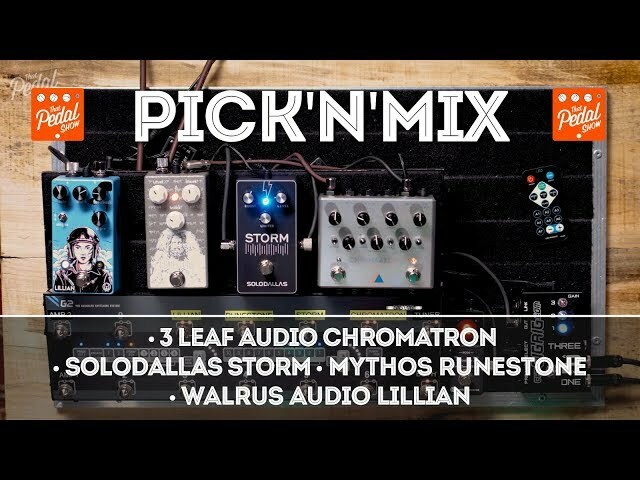 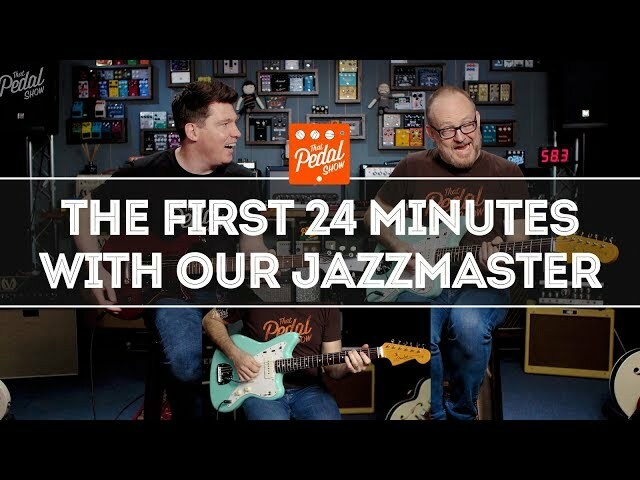 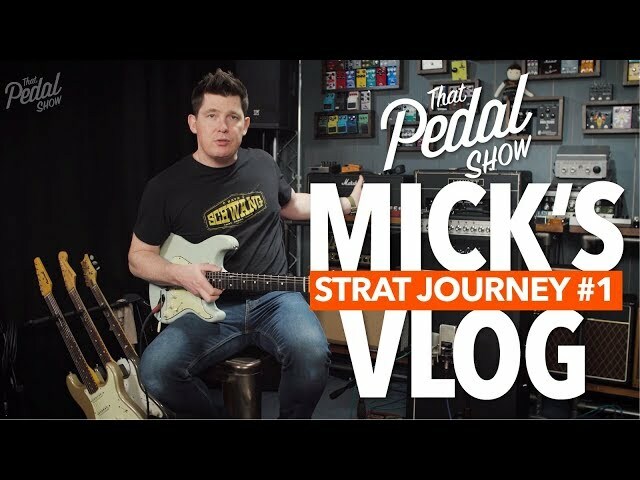 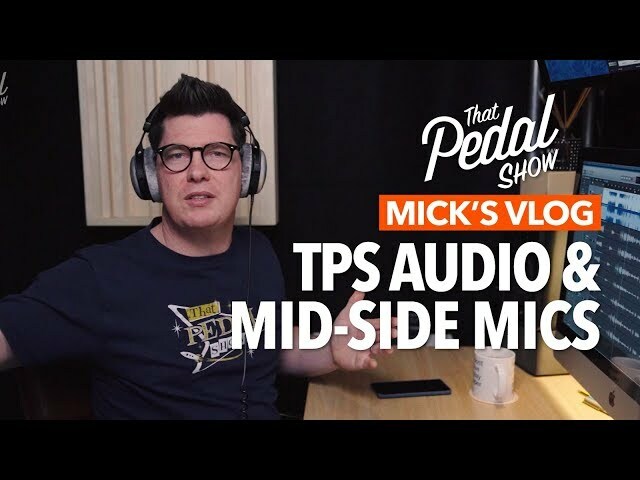 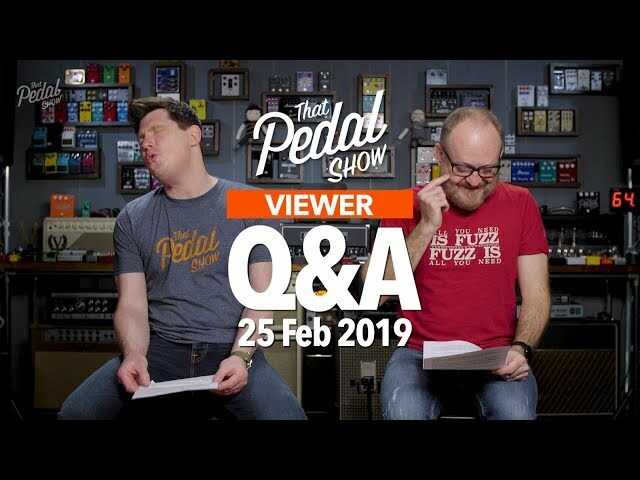 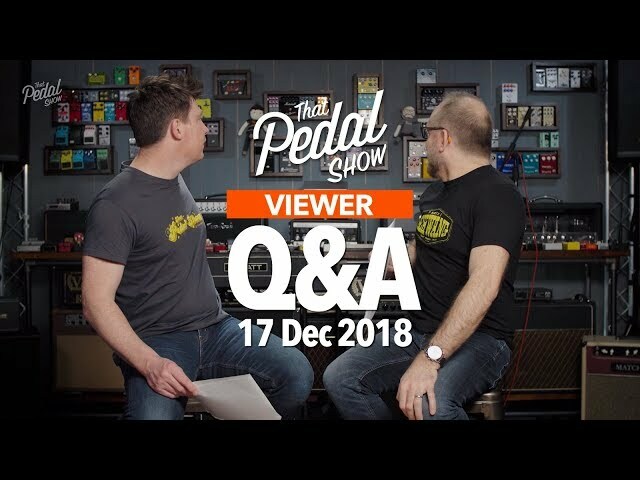 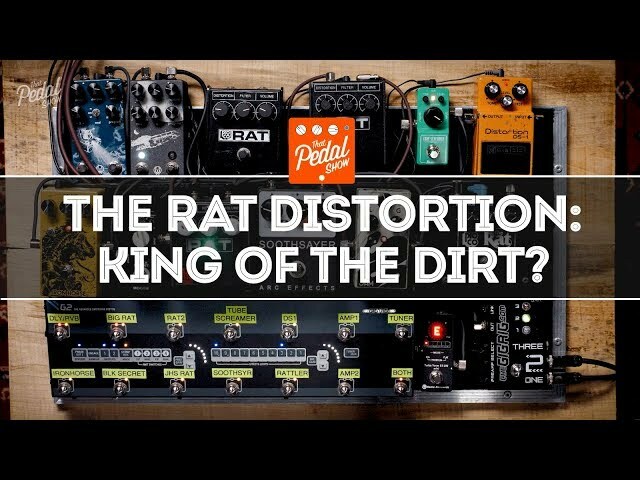 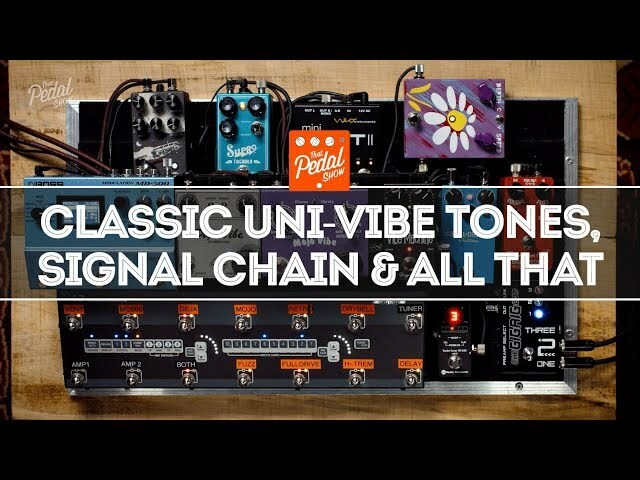 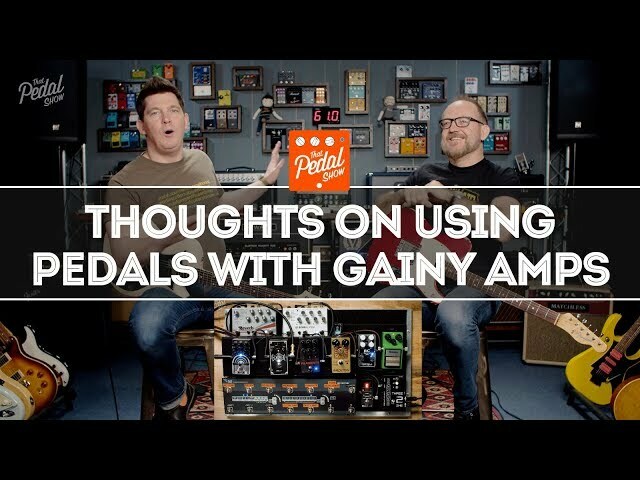 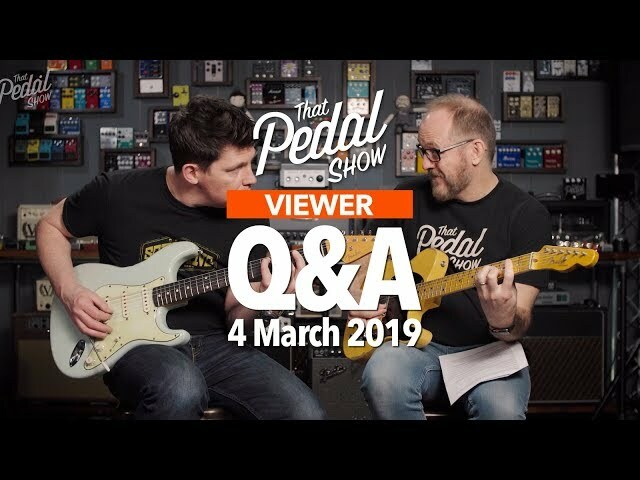 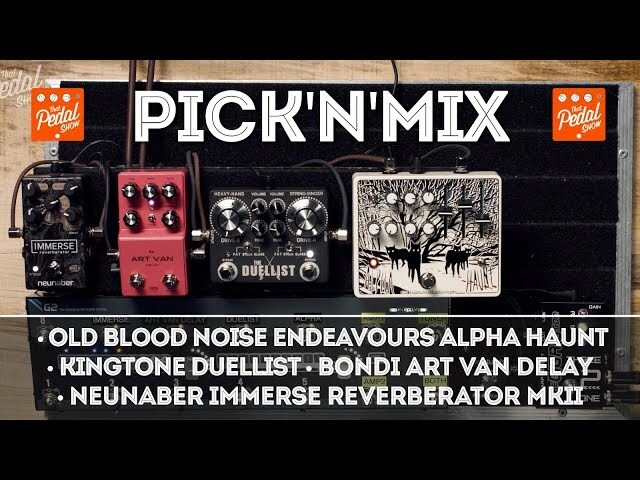 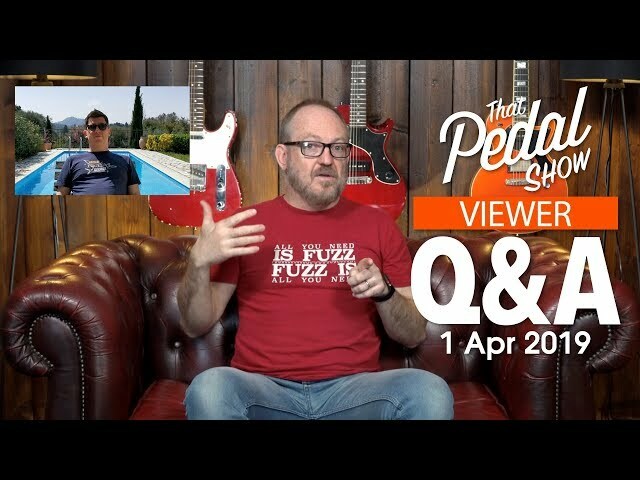 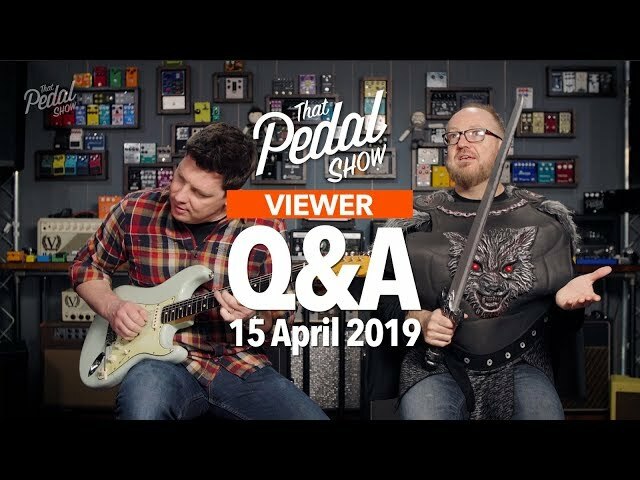 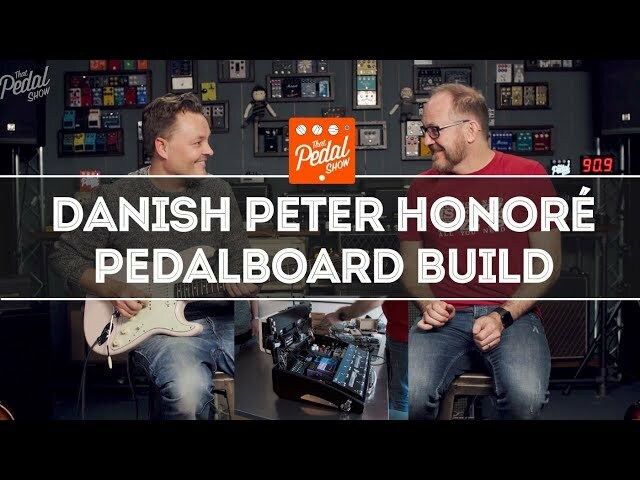 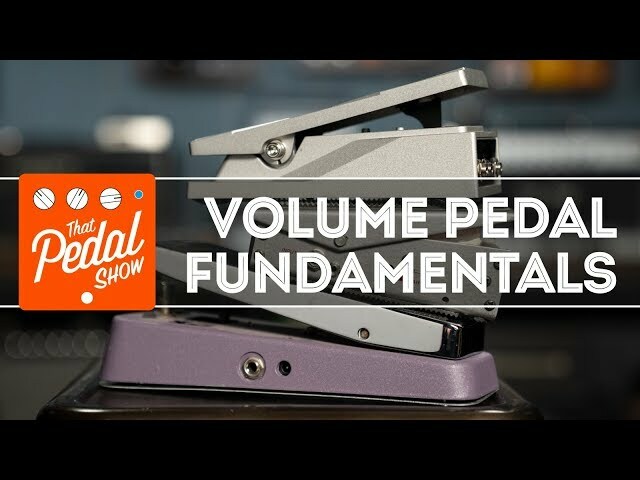 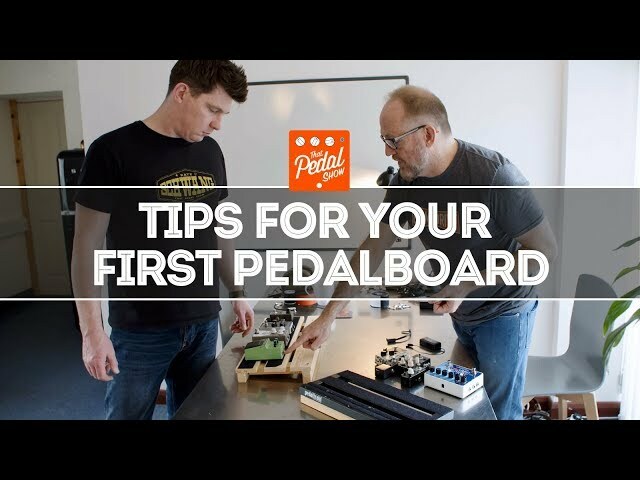 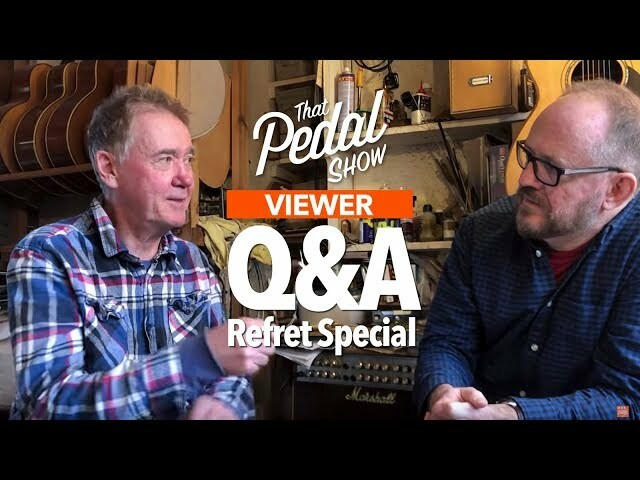 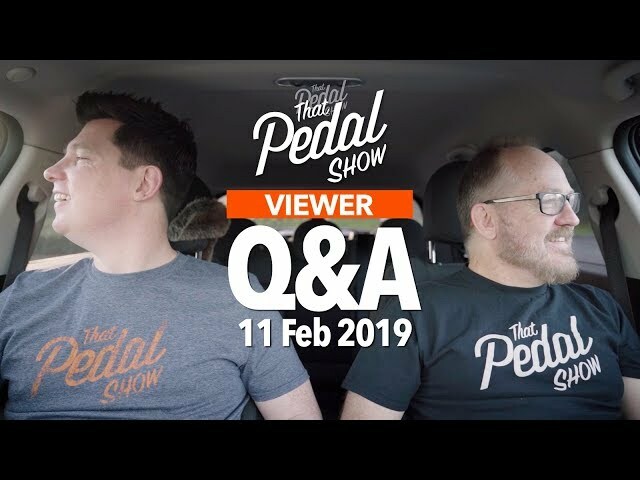 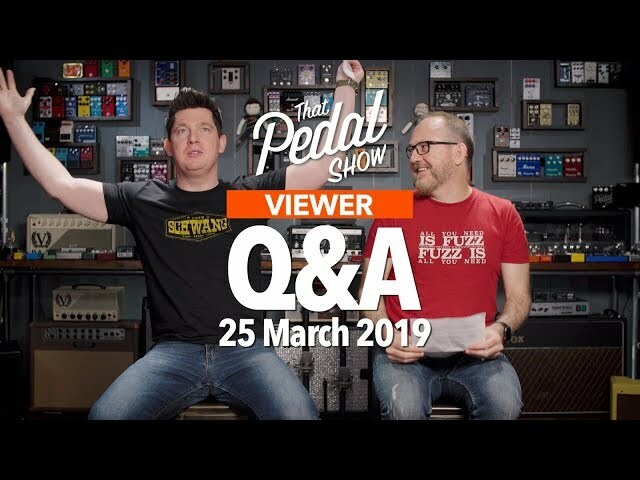 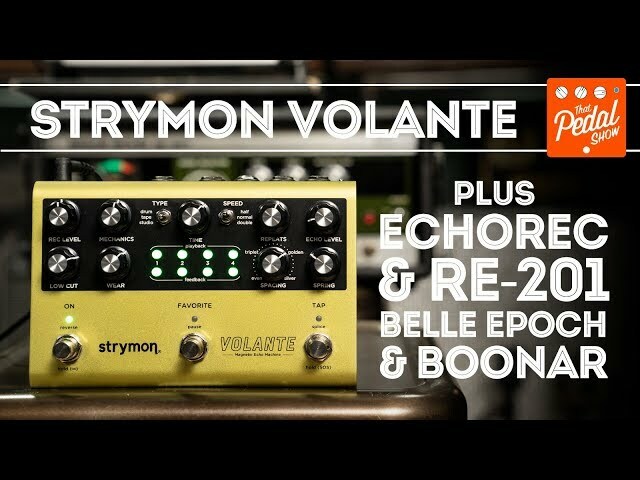 “We received a ton of questions about the new board – original video here https://youtu.be/53R5o7qQEVw – so I thought I’d take the opportunity to answer some in a video and also try out a couple of extra pedals that people wanted to hear. 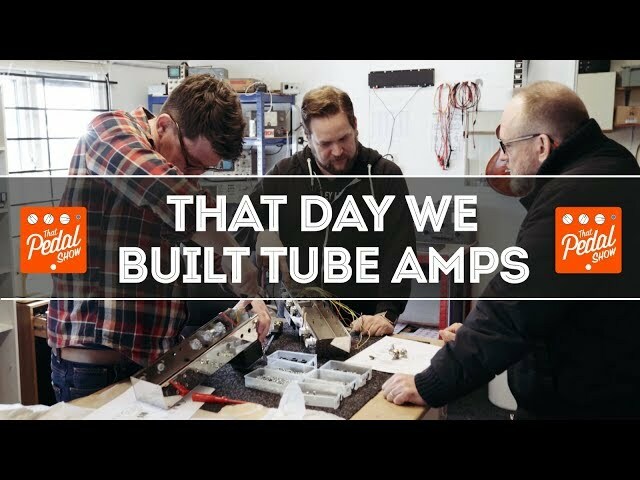 Including me. 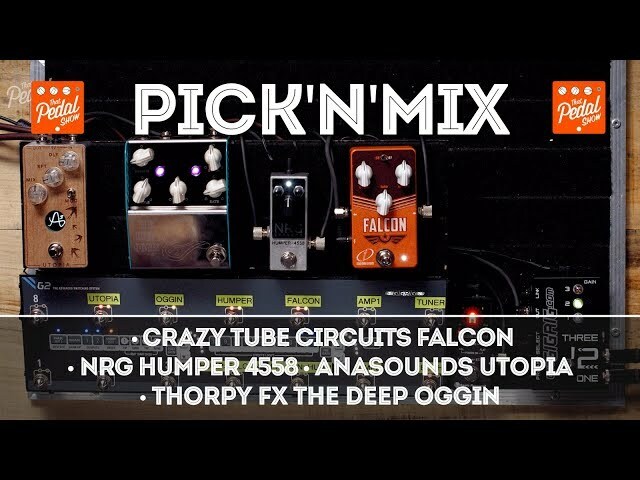 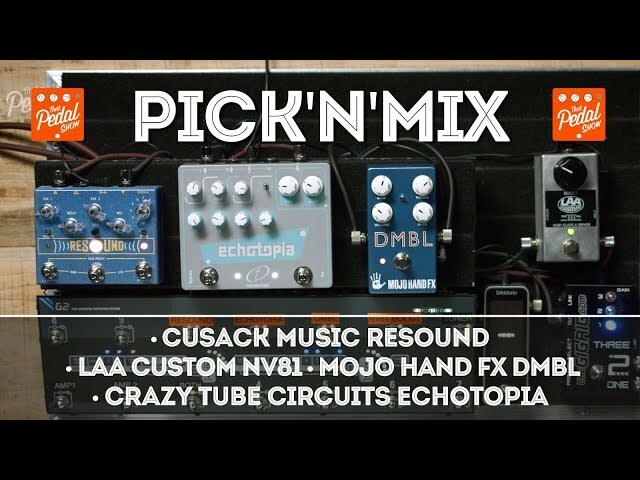 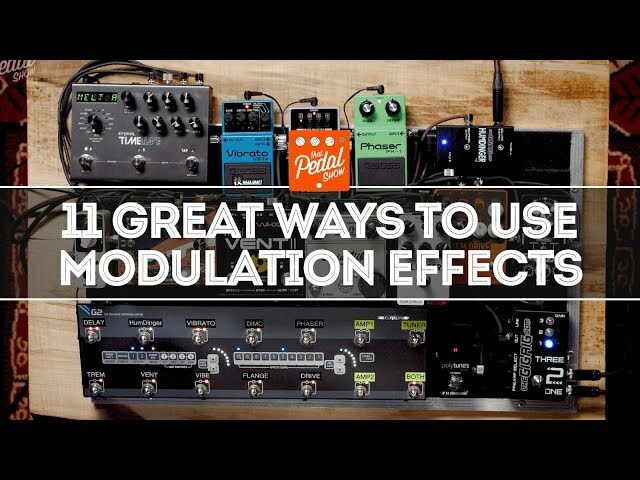 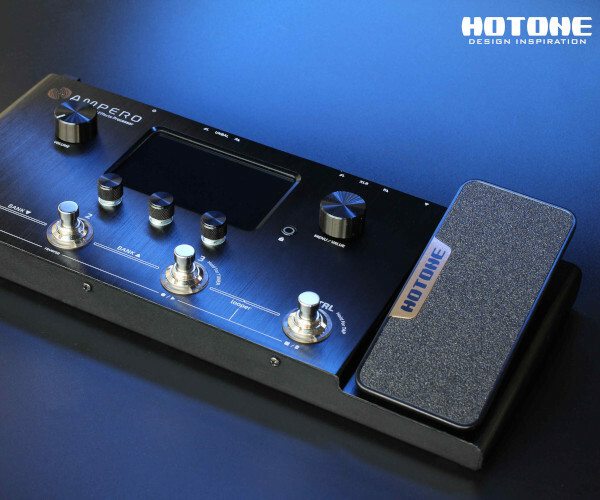 The lack of Tube Screamer was bothering me greatly, and I wanted to hear a Power Boost kind of circuit too. 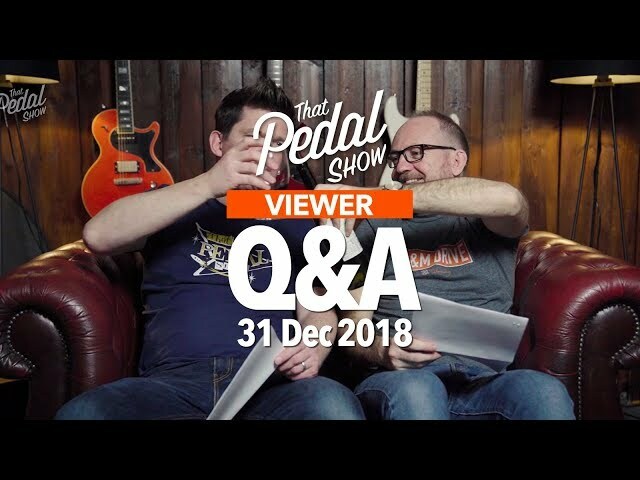 So I get in to that a bit." 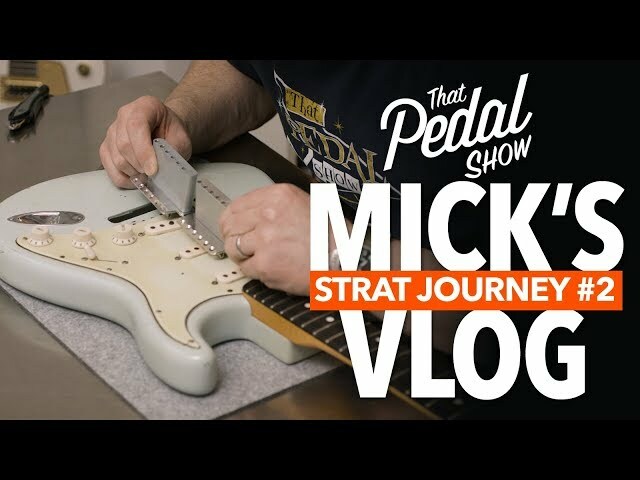 Big thanks to Tal at Macmull Guitars – https://www.macmull-guitars.com/index.html – for the continuing loan of the S-Classic. 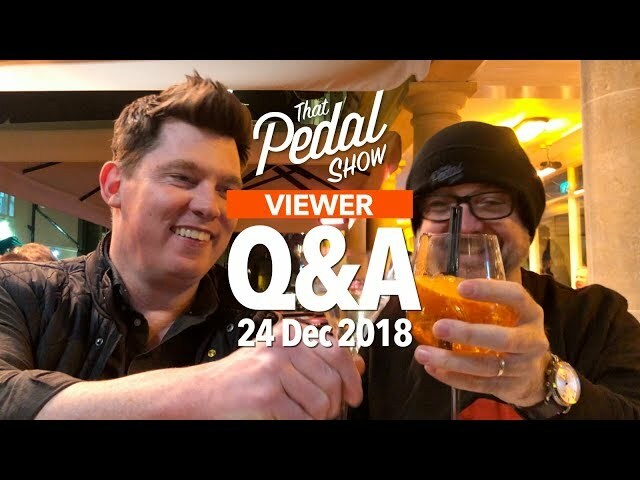 We hope you enjoy this vlog. 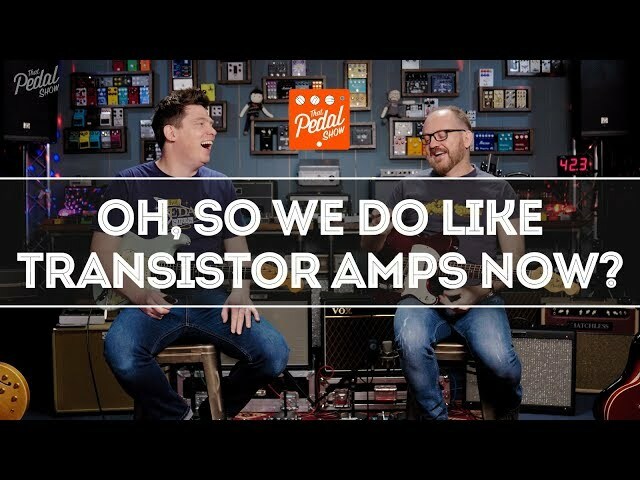 Please subscribe to our channel.